The Province of Ontario has fifteen (15) different types of drivers licences. 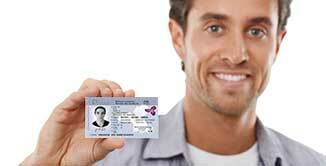 Each class of licence can have different rules regarding points. Depending upon the class, the Ministry of Transportation can suspend a drivers licence for thirty (30) days to six (6) months for the accumulation of tickets and points. We went to OTT Legal, they took care of everything, won my traffic ticket saved my licence from suspension. Saved my insurance rates. Thanks OTT Legal, friendly service, best price, great results! The ticket had 3 points and was going to make my insurance go up. OTT Legal won the case and saved money on my insurance.